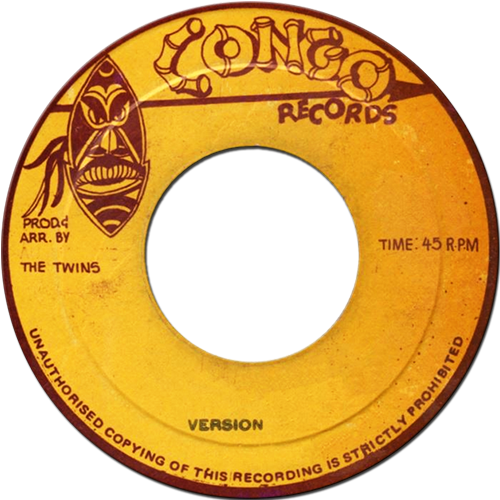 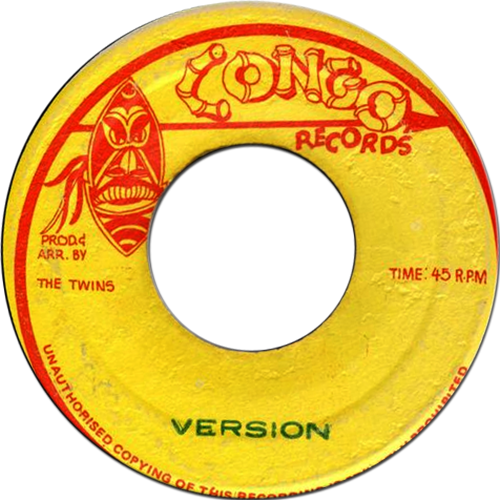 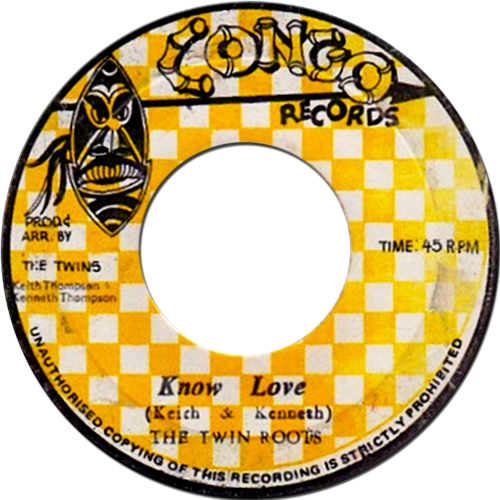 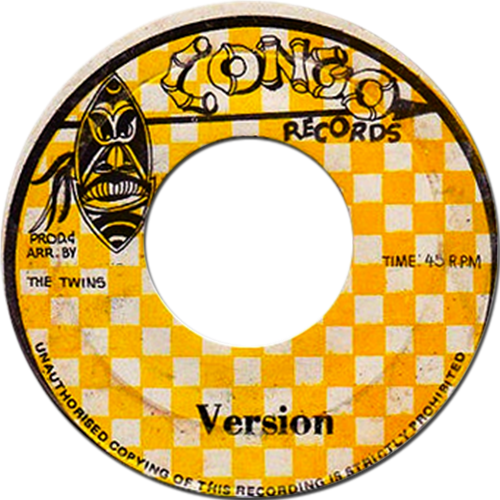 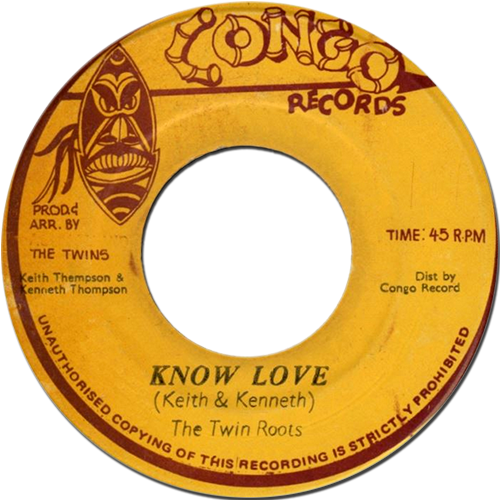 The Twins also produced their Black Ark recorded Know Love on this very same label. 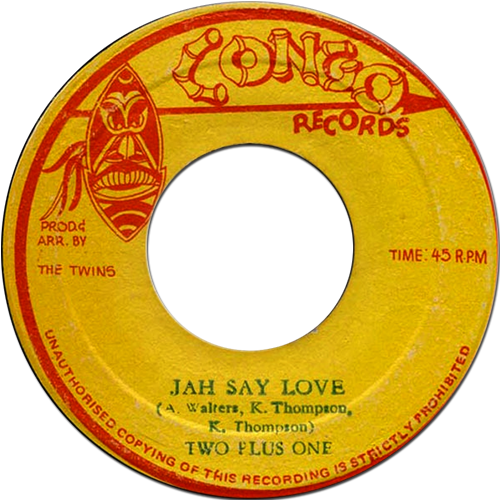 And the fact that Jah Say Love ended up on the album Heart Of The Ark Vol. 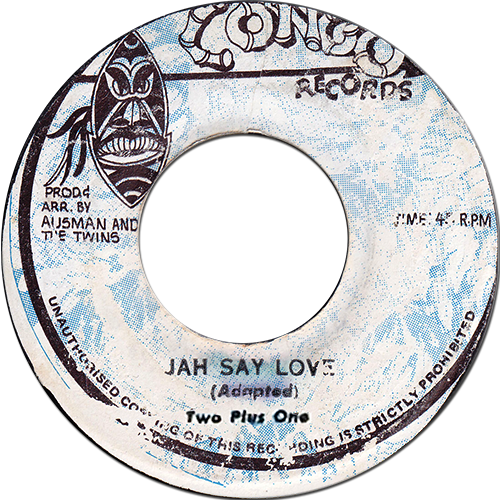 2 might set people of to think this is a Lee Perry produced song. 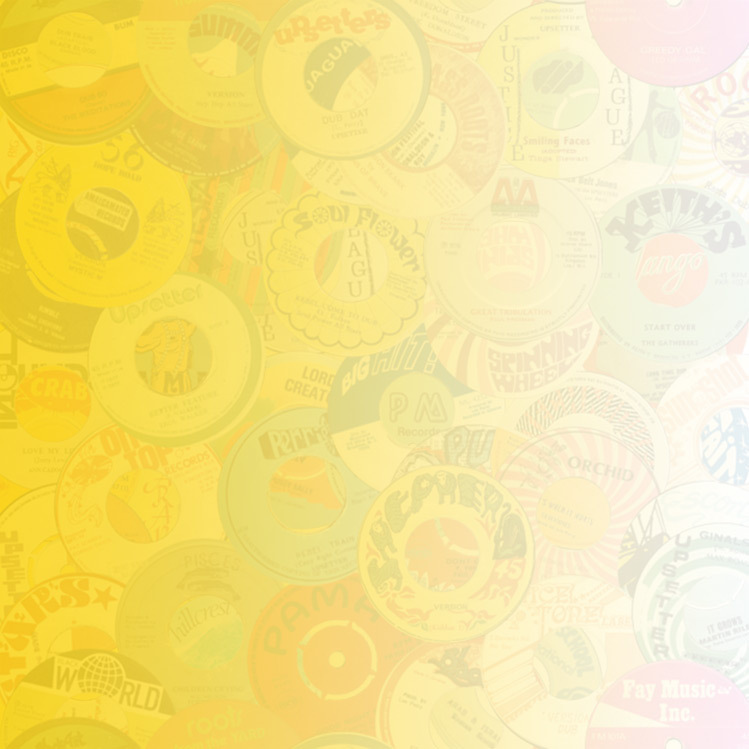 It's not though.